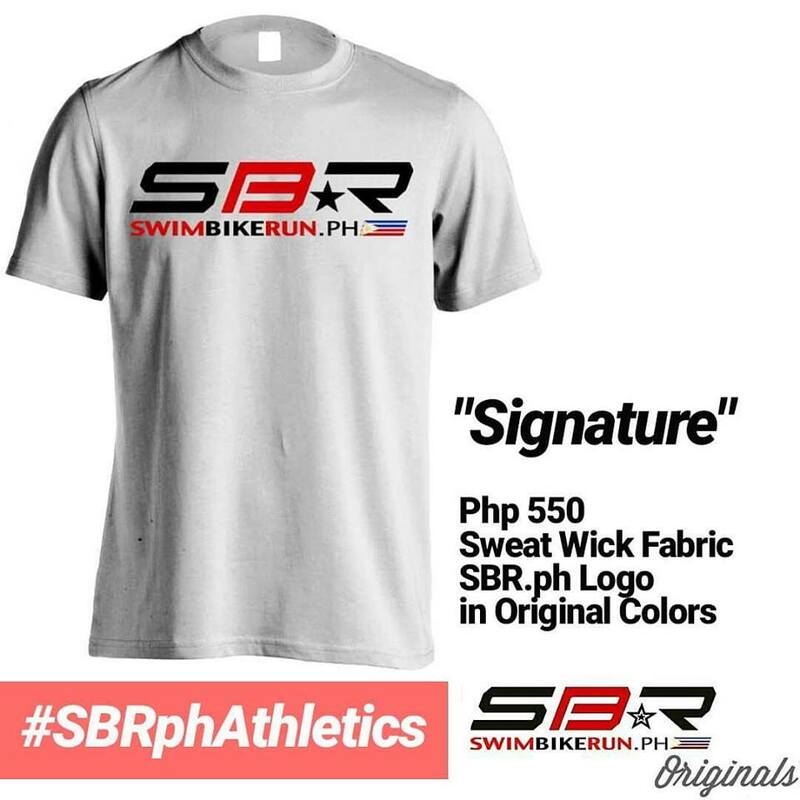 SWIMBIKERUN.ph (SBR.ph) is a multisport community website which was officially launched last January 1, 2011. SBR.ph contains the latest news about foreign and local triathlon, an updated calendar of important local triathlon, multisport and running events, the Philippines’ biggest online multisport community forum, and information to help every budding and seasoned athlete, via our coach’s corner, gear review, and other unique features, cross the finish line and reach their multisport goals. 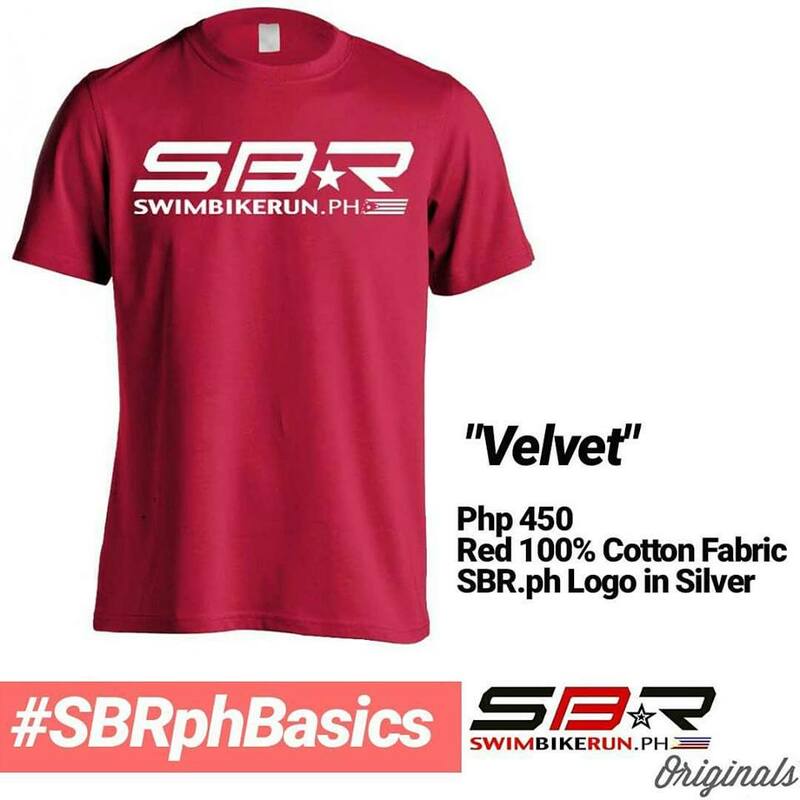 To date, SBR.ph is now #1 go-to source of Filipino triathletes and multisport enthusiasts here and abroad. SBR.ph is proud to say that it is also the only multisport portal in the Philippines that has interviewed and featured some of the best triathletes of the world. From 2009 Ironman 70.3 Philippines Champion Terenzo Bozzone, to 3x and reigning Ironman World Champion Craig Alexander, 4x and reigning Ironman World Champion Chrissie Wellington, Mirinda Carfrae, and many more! SBR.ph is the first in the Philippines to give recognition to its local multisport talents via its annual SBR.ph Awards. 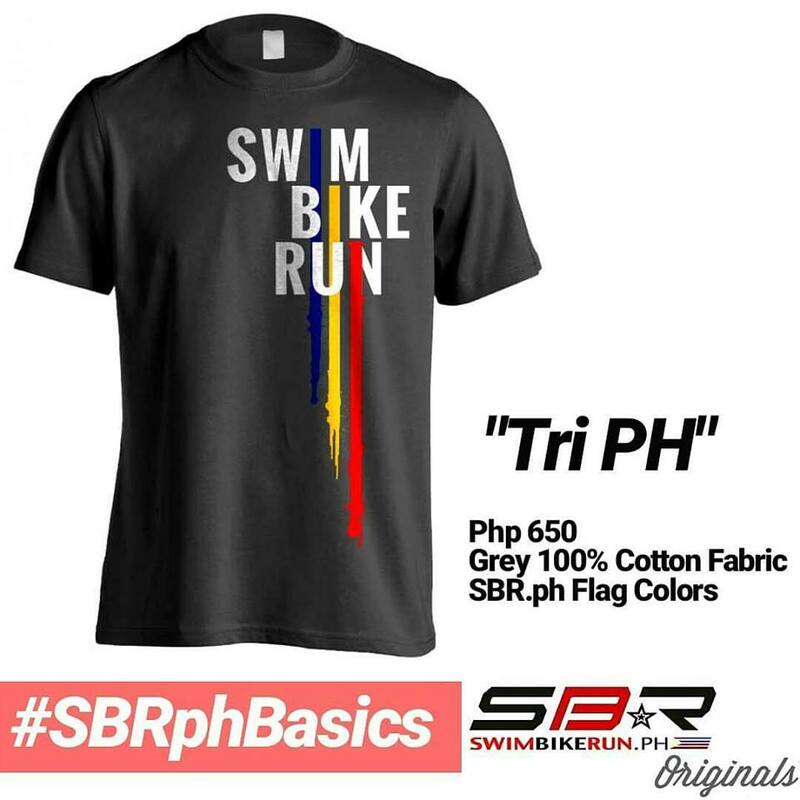 SBR.ph also has its own highly successful race series, the SBR.ph Tri Series, which is a trilogy composed of an Aquathlon (Aquaman Aquathlon), a Duathlon (Duaman Duathlon), and capped off with a Triathlon (Triman Triathlon), which is set all within a month apart and happens early in the year. 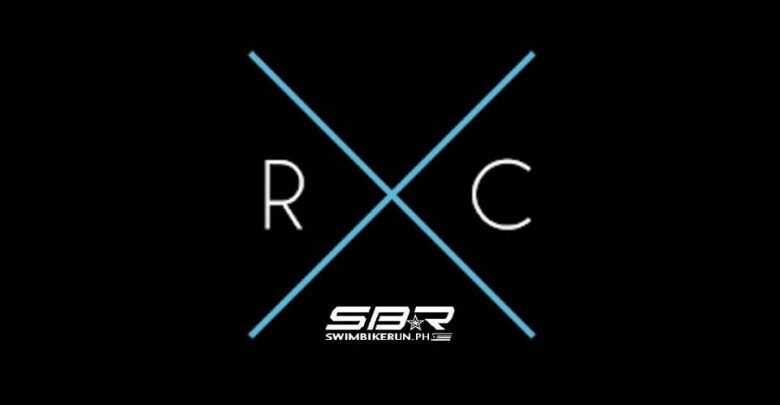 SBR.ph is an online division of SBRPH SPORTS, INC. and is created and maintained by Clicks Online Solutions. SBR.ph is not a team and will never be. 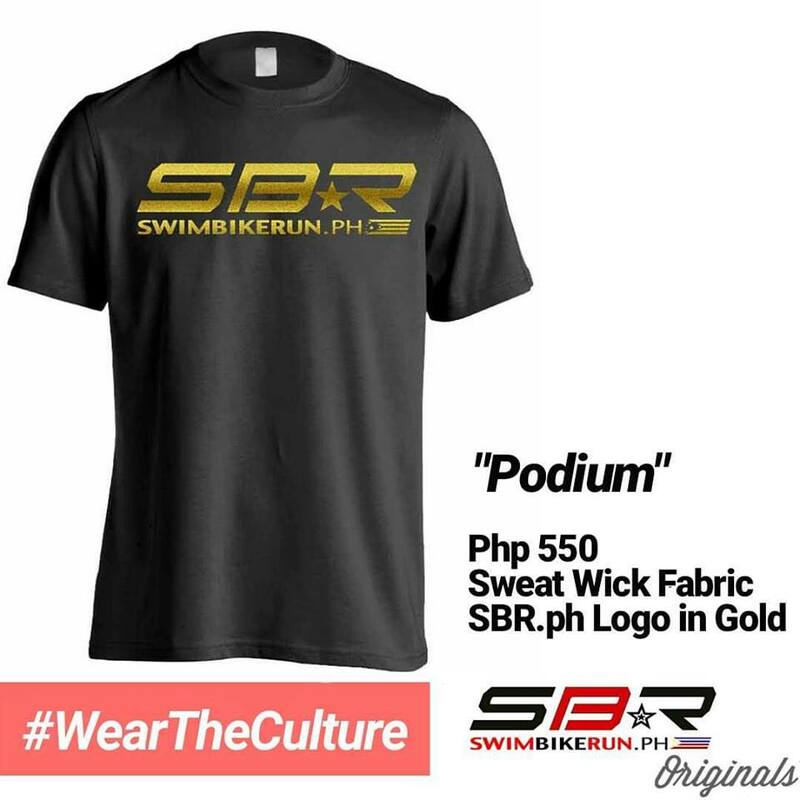 SBR.ph is free and will always be open to everyone who loves the crazy world of endurance sports. 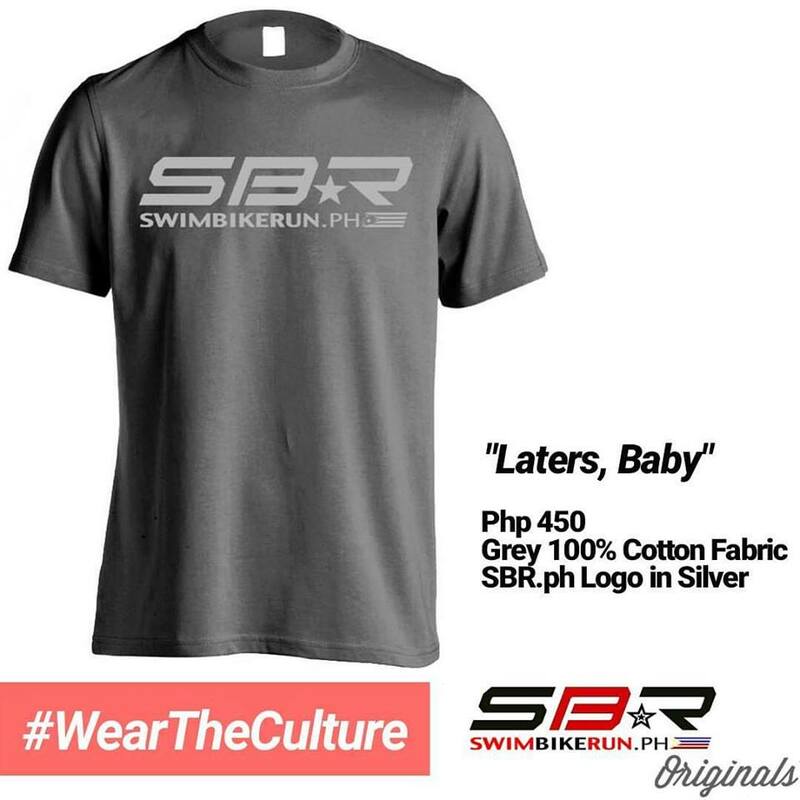 Since its launch, SBR.ph has worked with major brands and major races in the Philippines. Spearheaded a fund raising campaign for the victims of Typhoon Yolanda and raised a total of 200,000+. Utilized partner bike shops as pick up points for the donations. – Spearheaded the biggest multisport community driven relief drive for the victims of Typhoon Sendong. – Utilized all partner bike shops as various pick up points. Shoe Drive for Tuloy Foundation, Inc.
– Spearheaded the first ever online shoe drive in the multisport community. – Partnered with Sen. Pia Cayetano’s Annual Charity Drive. – Was able to collect 21 pairs of shoes. Click here to contact the admin.